Wachau is a small wine district on the Danube River in northern Austria. 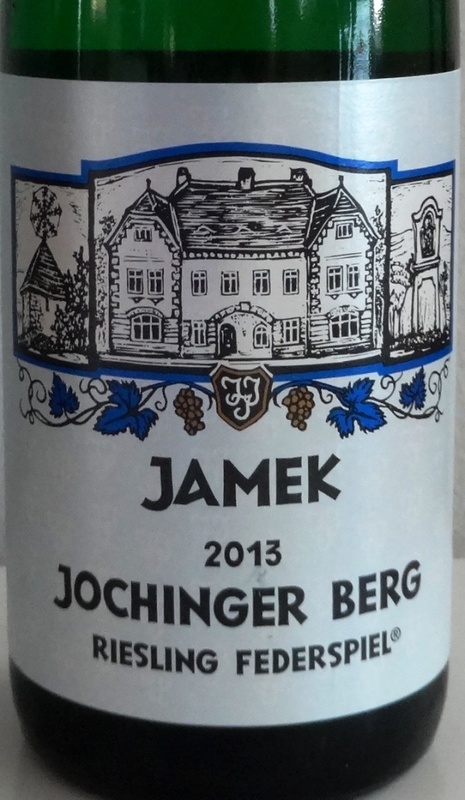 The crystalline rock soils on steep terraces produce outstanding rieslings like tasted one; Jamek Jochinger Berg Riesling Federspiel 2013. 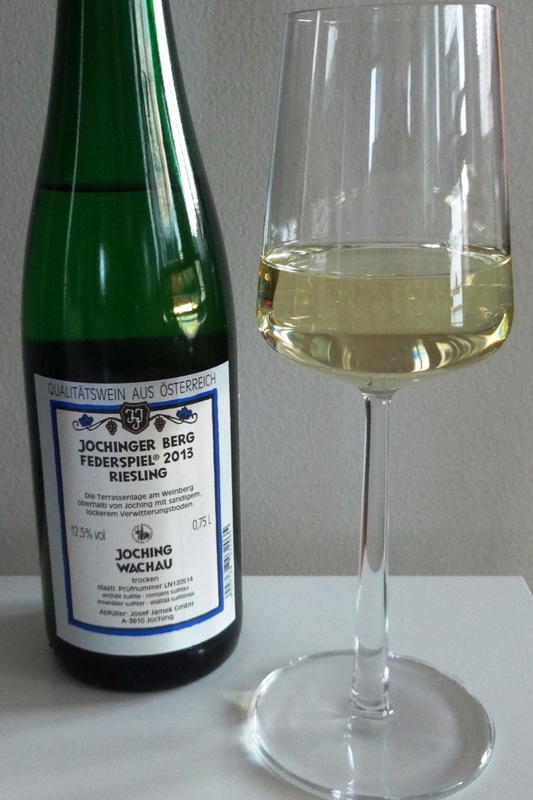 As riesling has been our favorite grape quite a long time, had to purchase this one, as it is not so widely spread wine. And was glad that did so. One of the best riesling findings from Alko. Although wine is young and it will develop, it is already enjoyable. 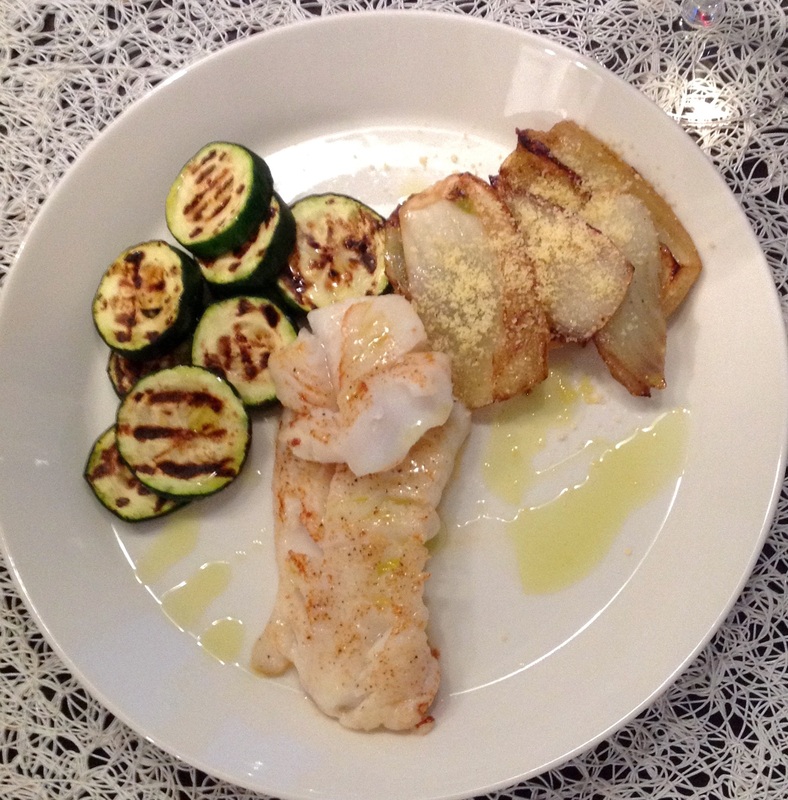 Tasted wine with cod, fennel and zucchini, perfect match. Because of acidity suits well with all fishes and shellfish, even with white meats.